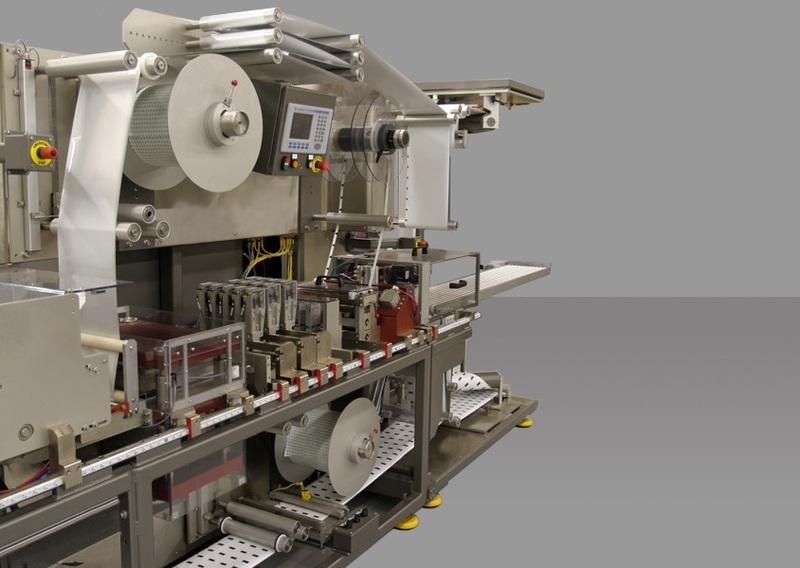 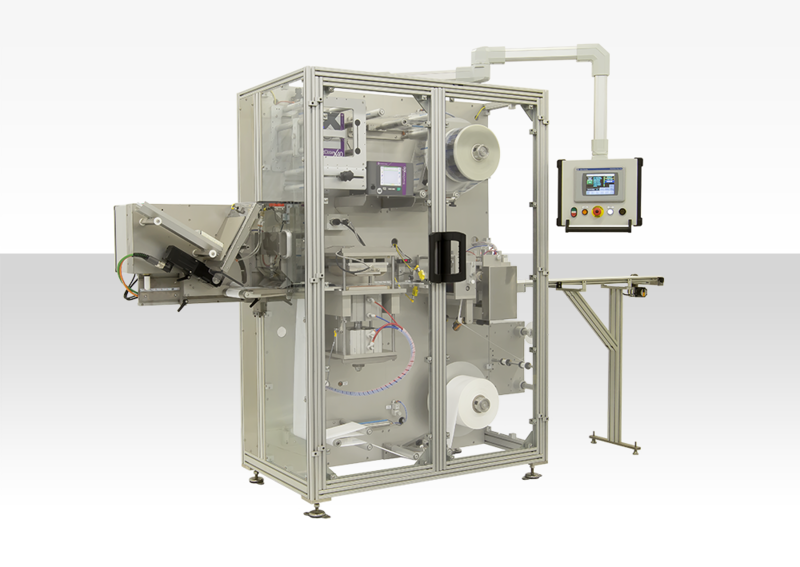 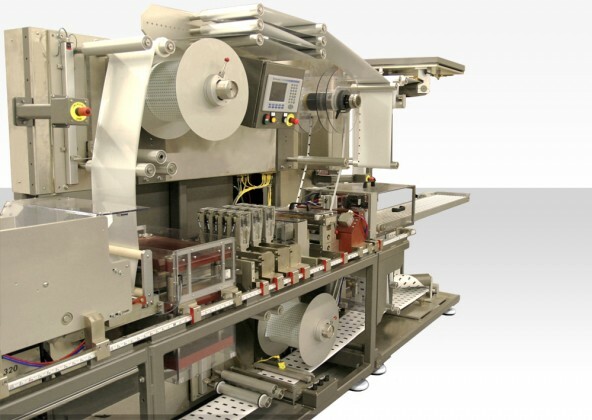 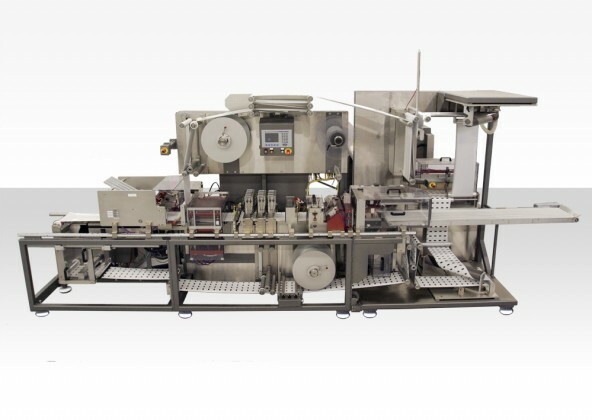 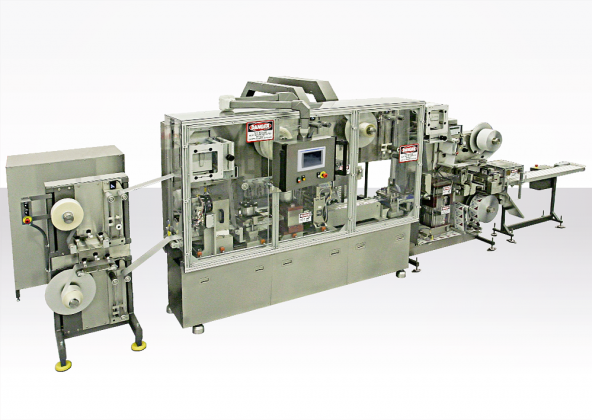 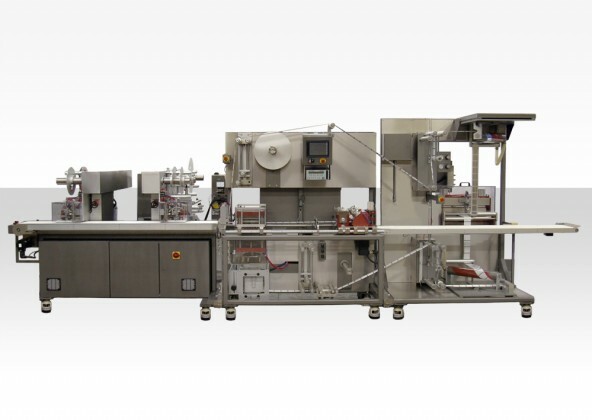 Our packaging / pouching machines provide customers with solutions for a full range of production capacity needs, including: laboratory/clinical, pilot scale, mid-range and high speed. Once production capacity is determined, we work closely with each customer to design and build their packaging / pouching machine with the stations and equipment technologies that make sense for their application. 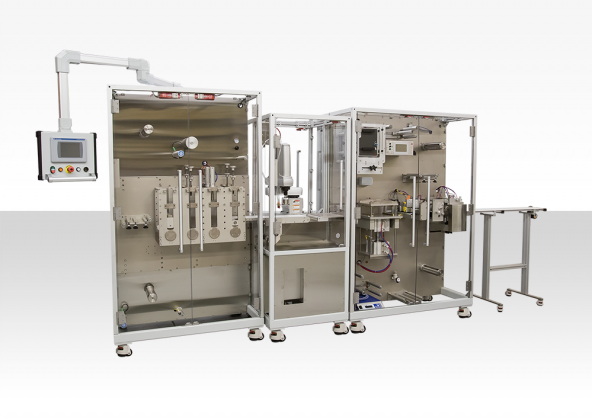 We offer custom design and build, and machines can be configured from pre-designed modules and equipment technologies (listed below).